I absolutely love unique experiences and more so, I love sharing them with you. 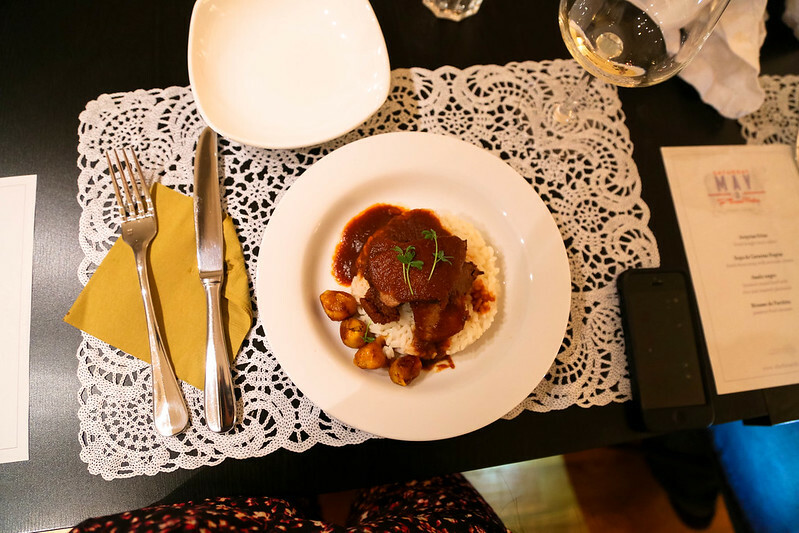 Today I'm sharing my experience with EatWith, and online website where you book a reservation and eat in a stranger's home. Yes, you read it correctly. This is the way it works; you go on EatWith.com and search for your location or click on 'Find A Meal'. Then you browse experiences, or, the type of food you'd like to eat and pick one. Then you book a date or you can also request a date. You pay through the site and will momentarily receive a confirmation from the host providing the location, etc. At first I was a little skeptical about the idea of going to a strangers house and dinning with people I didn't know. Then I read all about EatWith's policy. They verify individuals before allowing them to become a host. Of course this made me feel a lot better and I decided to give it a try. I chose to eat with professional chef Anabella because she was offering Venezuelan food and I had never tried it. I also knew I would enjoy conversing with her in spanglish through the night. Anna made a 3 course Venezuelan dinner including dessert (see details here). When we first walked-in we introduced ourselves and meet the other 5 people who were joining us (my husband and I) including Anabella. 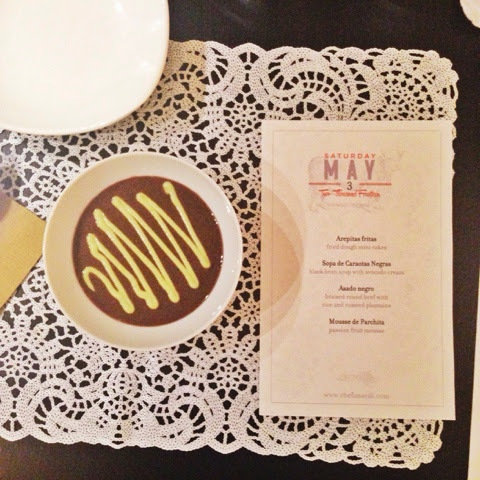 The first course was a black bean soup with avocado cream. It was A-MaZinG! 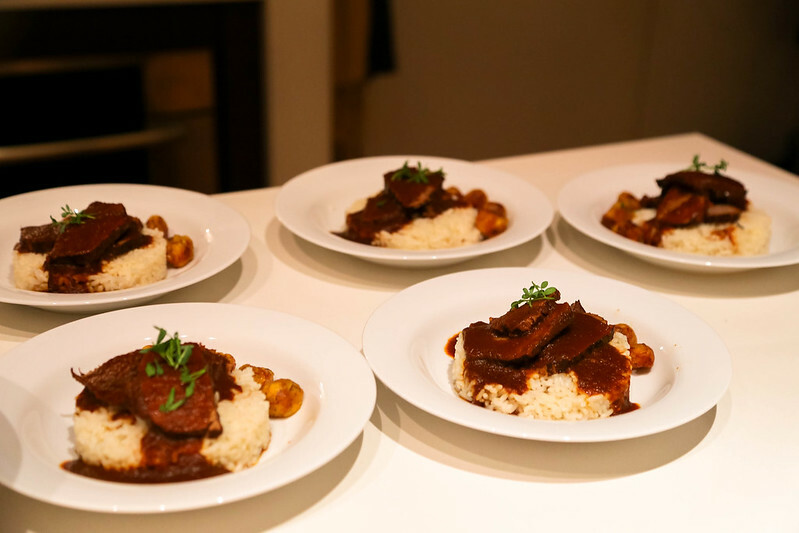 The main course was braised round beef with rice and roasted sweet plantains. The meat was very tender, almost melted in my mouth alongside the rice which was the perfect base to soak up all that delicious sharp sauce from the beef. The plantains added a sweet balance to the dish which worked nicely. Through the meal we also enjoyed fried dough mini cakes (arepas) which are very traditional in Venezuela. 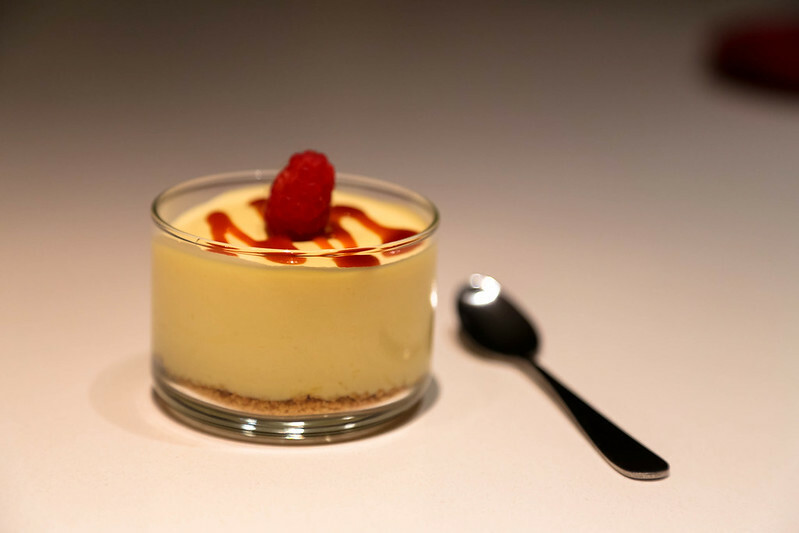 In the end we devoured a tangy passion fruit mousse over a gram cracker crust. Delish! The food, people, conversations, atmosphere, location and Anabella's choice of music made this experience unforgettable. Would I do it again? Totally! The best part EatWith.com is that you can travel across the globe and not have to eat at any restaurants. EatWith is a worldwide website and you can find experiences everywhere. Simply book a date in someones home for an authentic and memorable experience. Everything is homemade and you'll get to meet the person who prepared it for you. Best of all, you will be conversating and meeting individuals that you might not have been able to chat with at a restaurant. You simply enjoy a meal in the comfort of someone's home. Try it now, you'll love it! Thank you so much for this post! Hope to see you soon in a next dinner. Muchisimas gracias!